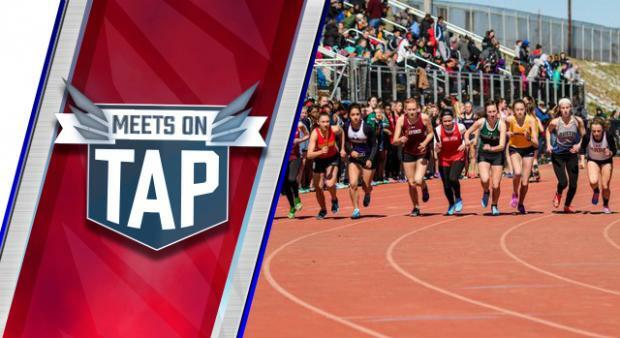 The outdoor track and field season kicks off in Pennsylvania this weekend! The indoor season flew by and we're powering ahead with the start of outdoor with a trio of invitationals to open up the 2019 season. Here's to two-plus month of exciting T&F action from the Keystone State!